The Light Bulb Challenge is two things. First, it is a Bible study aimed at adults and older youth. It may be used on consecutive days as part of adult Bible school or over a longer period of time as a Sunday school class or evening Bible study. Each of its four study sessions deals with a passage of scripture in which light plays an important role, providing a context for the passage and a contemporary application. Each session includes information, references, and background material within a lesson guide which can be used by leaders and students together. There is also a brief (humorous) dialogue to be used with each session as a means of breaking the ice and pointing to themes at work in the passage. But the Light Bulb Challenge is also a call to action and an invitation to join Solar Under the Sun (SUS) in its work helping to provide clean, renewable energy to those suffering from energy poverty in our world. At the end of the study sessions, there is a guide on how to conduct an inventory of light bulbs in use in your home, business, or place of worship, and a request that you contribute financially to the work of SUS so that it may continue to serve those in need. Please click here to download the complete Light Bulb Challenge lesson plans. 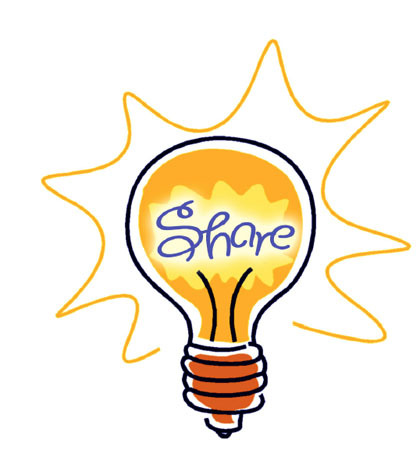 Click here to view a video about the Light Bulb Challenge that can be shared with your church.